Question: What is Quantum Thinking (Nine Reasoning)? 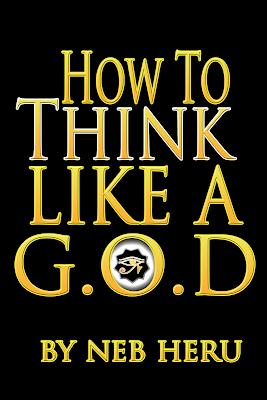 Answer: Quantum Thinking is the ability to tap into your own great Genetic Bloodline and make contact with all your great Ancestors and let those great deities work with you and through you. Knowing that infinite possibilities exist in the Universe and being you are a Qatum (Melanin) being you are the linked to infinite possibilities. In this day and time “Nothing” is impossible. Quantum Thinking or Nine Reasoning is the process of learning to think past your Conscious Awareness to the more Subtle phases of your Conscious Mind known as the “Subconscious” and “Super Conscious” realms of thinking. The symbol of the #9 (Nine) is the Circle which is a symbol for “REASONING”, “Completeness” or “Wholeness”. The process of Reasoning is figuring out a subject or a thing to its final conclusion, or to draw logical conclusions. Nine Reasoning is thinking and reasoning in the “Positive”. Having the ability to visualize and sculpt your life for the “Positive”. Learning and knowing you can have a positive effect on your environment. 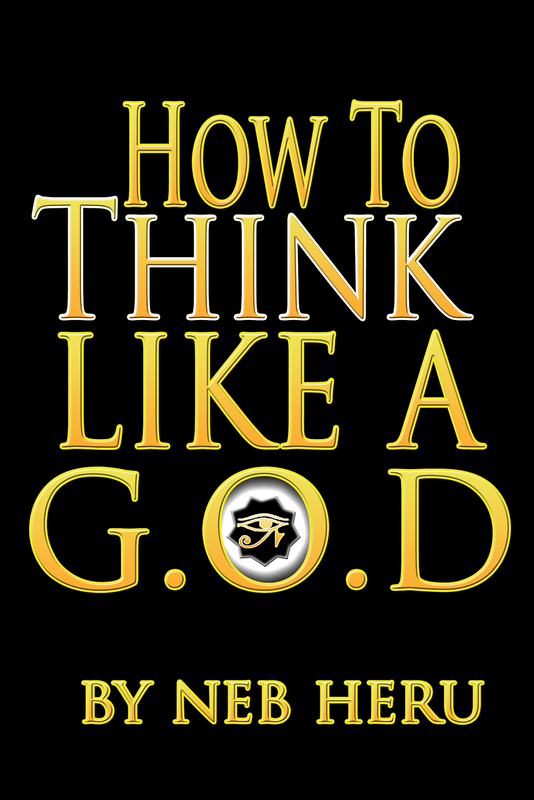 As a Qatum (Melanin) being you must “know” your great potential. 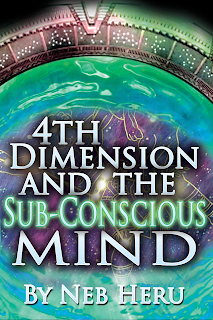 Through your Subconscious Minds you all are linked to ALL, and must learn to perceive (Perception) on a Quantum level that is “Super Consciousness”. When a Person is Positive, he or she will indeed choose the life of life. When the person is Positive, he or she picks Reason who is ascending. Nine Reasoning is dedicated and obligated to finding the best answers to questions and also the best solutions to problems. Nine Ether (9ether) is a Positive Force within nature known in ancient times as “NUPU”. Nine Ether Forces changes Matter for the better standards, values, and qualities in Nature. 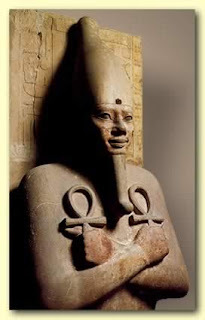 Our Nine Ether Ancestral Forces within Nature deal with Truth, Justice, Equality and Freedom, and these attributes are the basis of Quantum Thinker (Reasonist), this is the types of thoughts we must formulate and keep on our mind in this day and time, for this is the VIBRATION the Planet Earth (PTAH-NUN) is vibrating on. Nine Ether within all Space, all Matter and all Time is also called “Positive Ether”, and this Positive Ether (the NINE) controls and supports the living not the dead nor mentally dead. Nine Ether is the “Positive” POWERS in Nature and we are linked to these Positive Powers and Forces in Nature by Birth right through the very Melanin in your Physical Make up! As a Quantum Thinker (Reasonist) and Qatum (Melaninite) Being you must align yourself with Positive and Progressive thinking at all times, for to do this is to be right in alignment with Nature, and Natural Forces in this time and season, which is SOUND RIGHT REASON. You must begin to realize oh Qatum (Melaninite) Children that SOUND RIGHT REASONING, NUPU, NINE REASON, ASCENDING REASON, as well as the Best most practical Mind, uses all practical means possible including investigation, examination, parallels, Geometric figures, evidence, examples, experience, inspiration, revelation, and experimentation when possible, in order to reach binding conclusions. SOUND RIGHT REASON is NINE-ETHER (MIND POWER), concentrated (concentration) – profound-rational thoughts and irrefutable, conclusions in the Science of Natural Law and Order, Inspiration and Revelation, Knowledge, Overstanding, and Wisdom called Intelligence and Intellect. SOUND RIGHT REASON is also known as NUPU and NUPU is plural in “POWER” and “PURPOSE”. 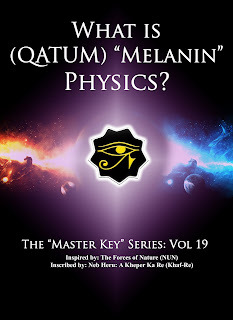 In this day and time we must begin to realize as Qatum (Melaninite) Beings we have adopt and formulate a Scientific Mind and Thought Process, for Science is Knowledge and Knowledge is “TO KNOW”. We must have the ability to distinguish from that which is Right to do for all and that which is wrong to do for all according to the Laws of Nature. 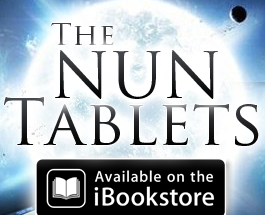 Our Ancient Science which is NUN deals with Reality, Reason, and that which is Practical to do in this day and time. That which is right and correct to do according to the time and season we are in. Again NUN is our Spiritual and Ethereal Science of NUPU which are Natures Forces in the Positive. Now is the time as Qatum Beings to embrace a Positive Mind set in order to transform with the “New (NU) Cycle” changes affecting PTAH-NUN, the Planet Earth! Quesiton: What is Mental Pro-Creation? Answer: We as Nunologist know that Mental Pro-creation deals with having the ability to tap into and work with the Living Mind of NATURE. 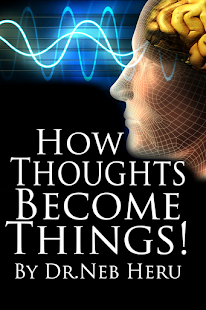 Having the Ability to Project your thoughts into seemingly No.Where and have them Manifest now here, or in Physical, Visible Reality. 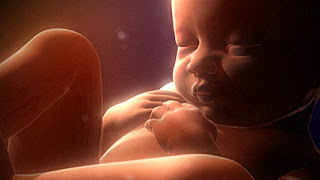 To Procreate means to bring forth life, or gush forth life. 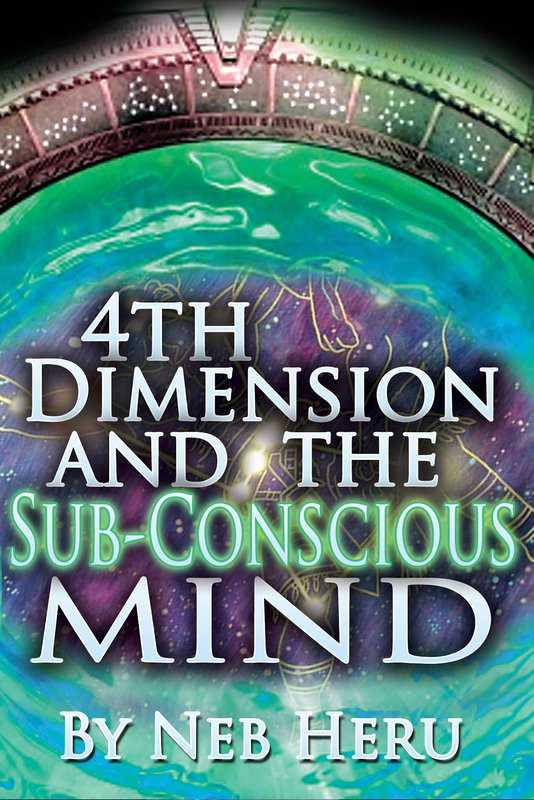 When we as Nunologist speak about Mental Procreation not only do we realize we have and posses the Power to Create that which we are seeing and viewing with our Inner Vision or Mind's EYE, but we also know that we can Project our Mental Thoughts and Creations (Visualizations) INTO another Mind, with out there Physical or Conscious awareness. We as Nunologist know that we can impregnate another mind with our Thoughts, and just like any seed it will grow and fester, and in time become part of there inner awareness and Character. We as Nunologist know that we have the ability, to Create and Give Birth Minds, thus a Mentality, here on the Planet Earth (Ptah-NUN). Being we Nunologist work with the living forces in Nature, known to you as the Positive Forces in Nature, we only Mentally Procreate for Humanities Common Good. For the last 10,500 years we Nunologist have sat back and watched, the decline of Humanities Mind because of the wrong intentions of those who knew the art form of Mental Pro-Creation. We as Nunologist know and Reason as Fact that when two Minds come together in Harmony, a Cohesive Unity is formed, and they become ONE MIND, moving as one body, because of a Living Law with in Nature named The LAW OF VIBRATION and The LAW OF COHESION. So the real Art form of "MENTAL PRO-CREATION" is not only having the ability to give Birth to all your Ideas, but as Nunologist and Master Minds, we know we have the ability to PLANT A THOUGHT SEED in others and BIRTH the SAME IDEAS IN OTHERS, Thus giving birth to the NUN MIND SET, or 9INE MINDS! From Dakrness we came, and in Darkness we all still remain! We must come to realize with our true inner eyes (Spiritual – 3rd Eye) that thought is a Force a manifestation of Cosmic Energy having Magnetic like power of Attraction. When we think we send out vibrations of a fine ethereal substance, which are as real as the Vibrations manifesting heat, light, electricity, and magnetism. These Mental Vibrations are not evident to our five senses are no proof that they do not exist. Just look at it this way, a powerful magnet will send out vibrations and exert a force sufficient to attract to itself a piece of steel weighing a hundred pounds, but we can neither see, taste, smell, hear nor feel the mighty force. These Thought Vibrations, likewise, cannot be seen, tasted, smelled, heard nor felt in ordinary way; although it is true there are recorded cases where People peculiarly sensitive to Psychic impressions who have received powerful Thought Waves, and many of us can testify that we have felt the Thought Vibrations of others, both while in the presence of certain people and at a distance. People are becoming more and more sensitive to Thought Vibrations. In this day and time our thoughts and visions must be crystal clear, Positive and aligned with the will of our Natural plan and Purpose according to Nature. We are now living in a great era of time called the “Solar Cycle of RE” (refer to Solar Cycle of RE, Master Key vol.2) where the veil of Isis (ASET) is being lifted off the world, the Cosmic Veil of the Illusionary world of substance and the real world of ethereal matter. 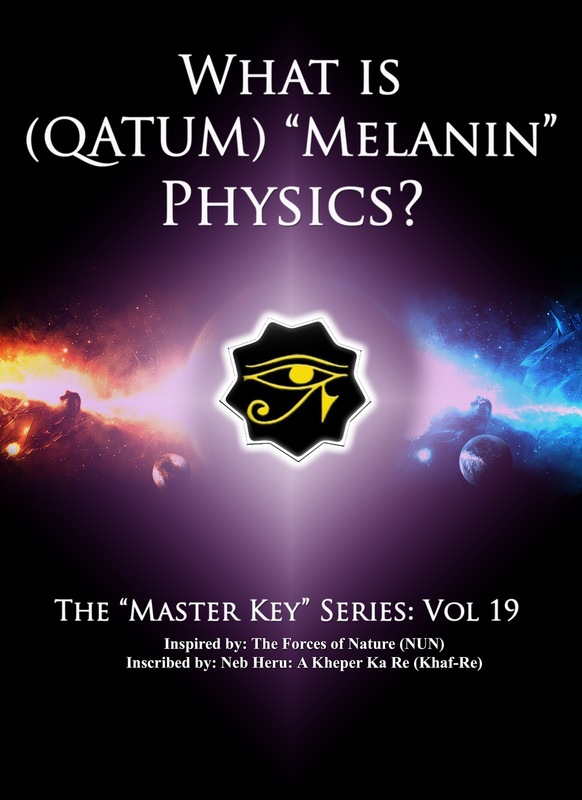 We have passed through the age of Physical, to the age of Air, 9Ether, Positive Thoughts etc…We will soon really learn the Power of Thought Vibrations and the Power of the Law of Attraction as Qatum (Melaninite) Beings. Thought is the fastest moving force in the Universe, and thought waves travel faster than the speed of light.